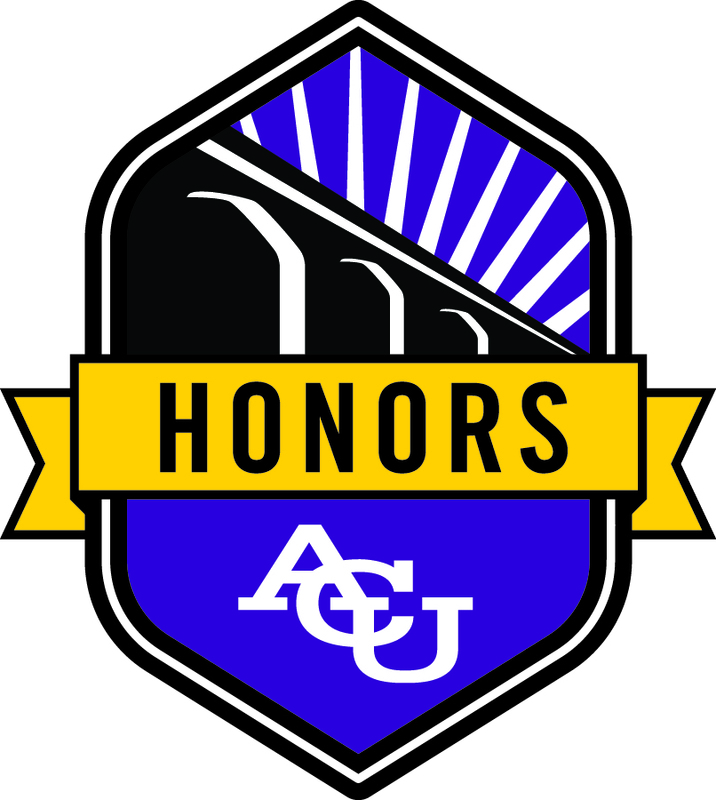 The Honors College at ACU exists to enable students to get the most out of their academic experience by creating the space for—and rewarding participation in—challenging intellectual work. This is achieved through three mediums: Honors sections of required lower-level classes, colloquia, and upper-level work in your major. By combining these in different ways, an Honors student can graduate with a choice of two distinctions: Honors Graduate, or Honors Scholar. Depending on which Honors distinction you pursue, you must complete either three (Honors Graduate) or five (Honors Scholar) upper-level units. To graduate as an Honors Scholar, an Honors Project Thesis must be completed in addition to the five upper-level units. Below, you will find the Honors Project Thesis for our graduating Honors Scholars.